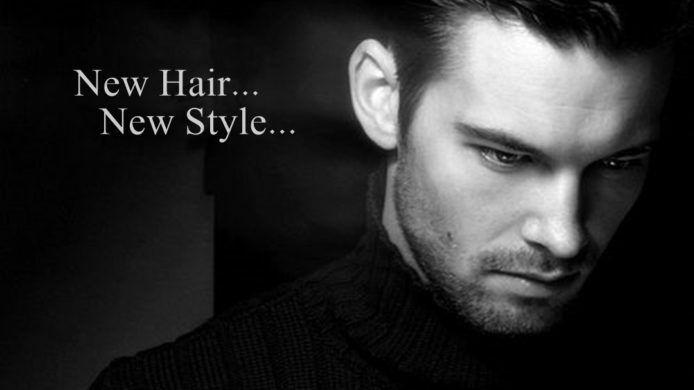 We are offering high quality hair transplant treatment. Get appointment from appointment section. Beard Hair Transplant in Delhi : 10 Things you need to know. 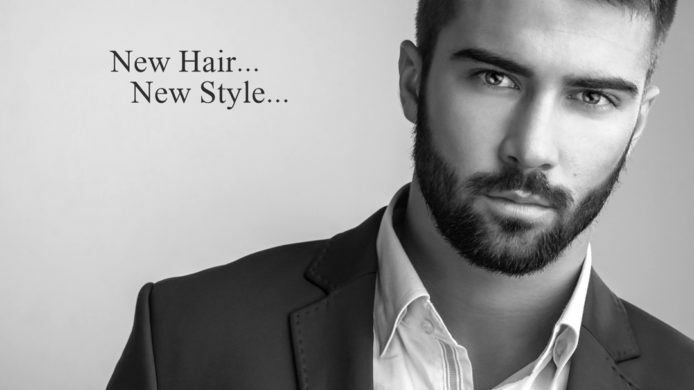 Hair Transplant: Who & When? Minoxidil: Liquid Vs Foam : Which is better?